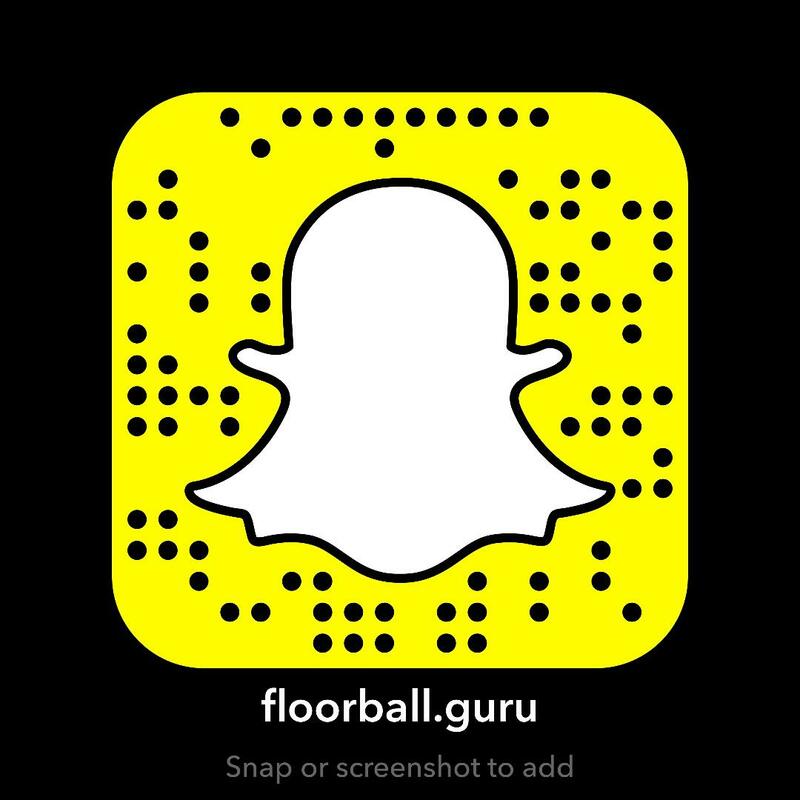 Floorball in the US is growing. At this moment in time it’s a grassroots sport that is gaining more and more attention not just in the US, but around the World. To grow a new sport there must be an emphasis on education and instruction at the youth levels. It is important that established clubs and organizations around the world encourage growth of Floorball in all locations. For those who are looking to expand their fan base this is an opportunity to connect with a largely untapped market of fans and potential long-term customers. For the past two years David Crawford (Aka, Floorball Guru, LLC.) has been instructing youth and adults throughout Lacey, WA on Floorball. Currently David is focused on teaching Floorball in an effort to raise awareness of the sport and grow it into a club and league sport for kids and adults. David has developed a partnership with Lacey Parks and Recreation to offer a 6 week program for youth to learn, grow, and develop their Floorball skills. Aside from teaching youth classes David is working to grow Floorball at the collegiate level running demos and leagues for students at Saint Martin’s University where he’s the Director of Recreation Services. David plans to offer a 3v3 Floorball league this fall as the next phase in Floorball development in his area. David also coaches the USA U19 Women’s Floorball Team and is working to find and develop female players to compete internationally. Recently David connected with Joel Olofsson who is the Communication and Youth Coordinator at FC Helsingborg in Sweden, and is also the USA U19 Men’s Coach. FC Helsingborg is a Swedish professional floorball team that was formed in 2003. The club offers a full development program for players to mature through the club from beginner to the top club playing in the Swedish Super League. FCH also offer camps, clinics, goalie development for both men and women. As a way of creating more awareness about floorball, and to create more fans for FC Helsingborg the club donated youth jersey for kids participating in floorball classes in Lacey, WA. For any established Floorball clubs out there we encourage you to think about possibly following in FCH’s path to help raise awareness, and build a potentially broader fan base around the world. Hopefully someday we’ll see more partnerships spring up with matches played overseas in the spirit of growth and awareness about Floorball.